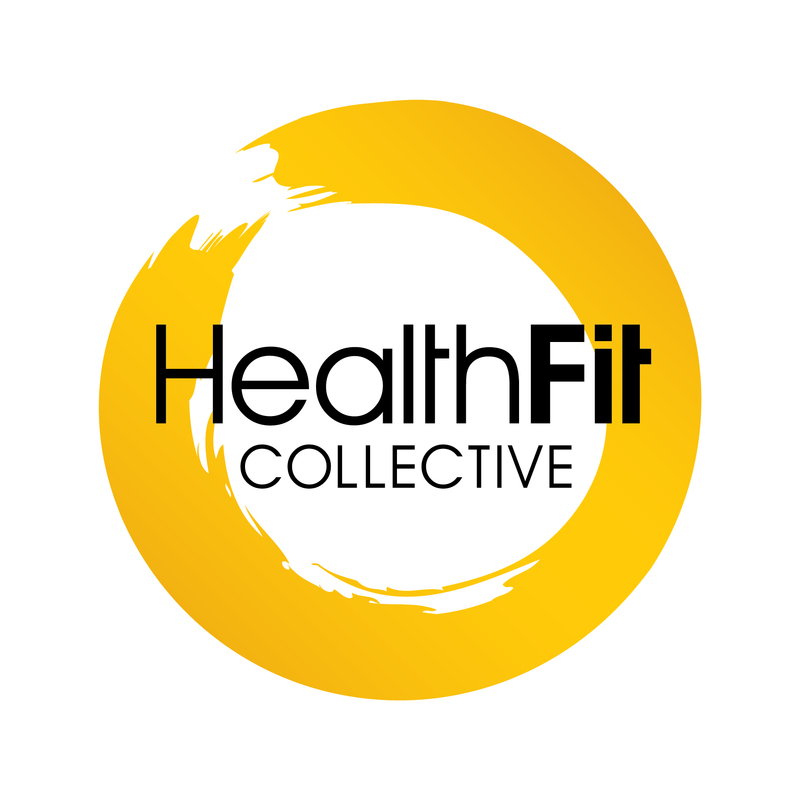 "We’ve been working with the HealthFit Collective team for a number of years now and their guidance and expertise on how to educate and build positive health behaviours in our team is always instrumental to our programme’s success. The calibre of knowledge together with their flexibility and willingness to work with us to develop a programme that meets all needs is always much appreciated. I’d happily recommend the team to anyone looking for help with a bespoke programme – it will definitely hit the mark!" "What customers get out of HealthFit is that systematic, thoughtful approach that meets you at the point in your life where you are right now, and shows you how to move forward into where it is that you want to be...""
HealthFit (Mish McCormack - Client Engagement) offers an 'outstanding' health and fitness solution. Mish is highly motivating and relates effortlessly with those she mentors, both fit and unfit. She deals with people from a broad range of backgrounds, and makes the path to health and fitness easily understood and achievable. For people with a limited understanding of these issues, this is not always an easy task. HealthFit’s programmes are adaptive and are tailored to be integrated into daily and weekly routines at a manageable level, rather than making health and fitness seem out of reach when competing with our often conflicting professional and family priorities. Please keep doing what you are doing – it has made a significant impact on the lives of many of your followers."